Oval Yardmore Space Saving System saves much needed yard space. Approximate outside dimensions (space required) - 24' 2" X 43' 2"
The Saltwater LX redefines the standards of beauty and inner strength. 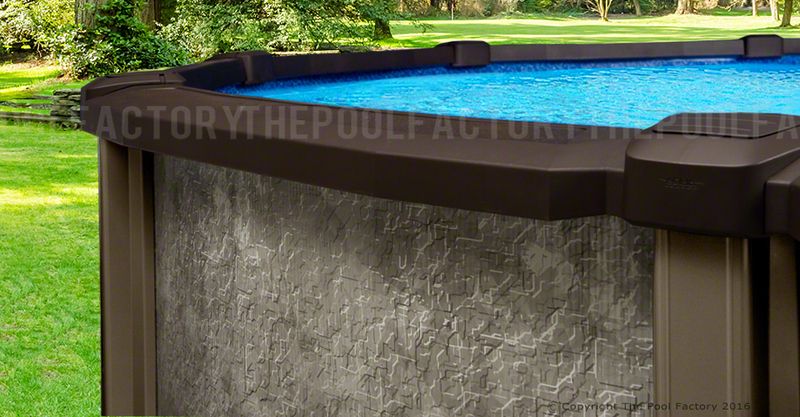 This high tech resin model offers an innovative design that's never been seen in above ground pools before. Each piece of the 8" curved top seats fits precisely into the next with a fully integrated flexible joint. Your expectations are sure to be exceeded by this sleek, leading edge pool that struts its stuff with such utter elegance. 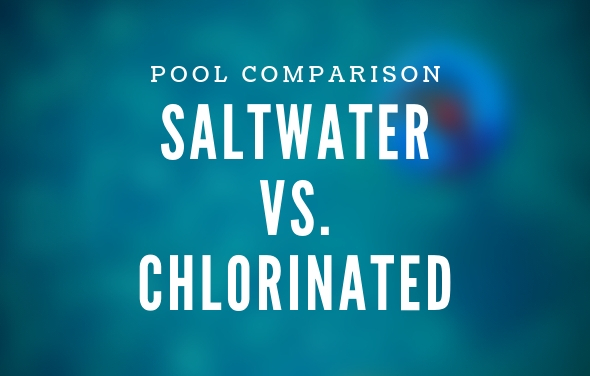 Saltwater LX has developed advanced coating techniques that will eliminate corrosion of the pool. The pool wall is coated with Duratex 2000 anti-corrosion paint, to protect against humidity and chemicals. The Saltwater LX has a unique stainless steel service panel that protects the skimmer and return lines from rust and corrosion. 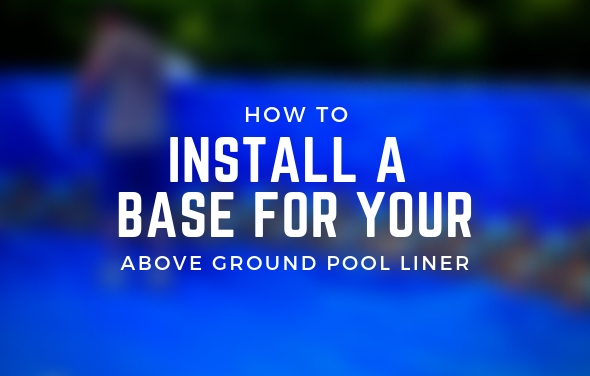 So you get a high-value pool without the high price tag—and a pool that will will have you splashing, for years to come! 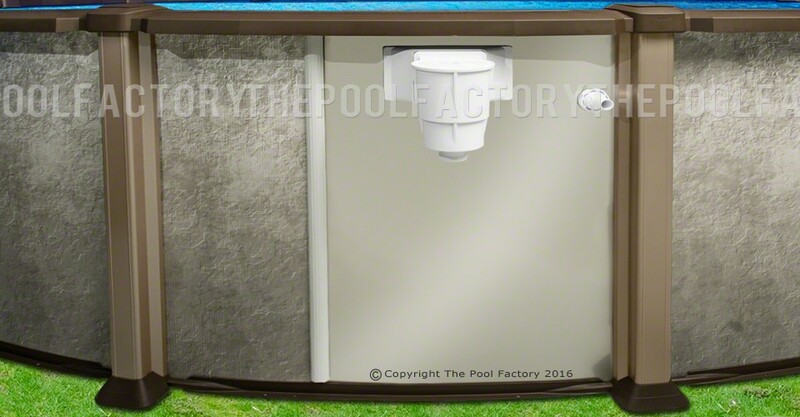 The Pool Factory did a great job helping me pick just the right pool and accessories I needed in 2018. I would highly recommend them to anyone looking to buy a pool online. 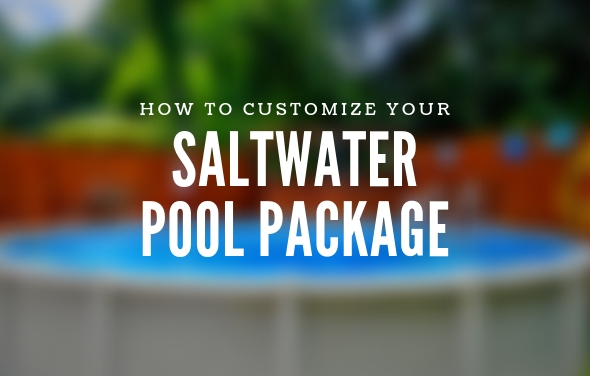 I was also impressed with the quality of the pool and am glad I contacted them because my pool is unique to the area and local stores couldn’t have gotten me what I wanted. 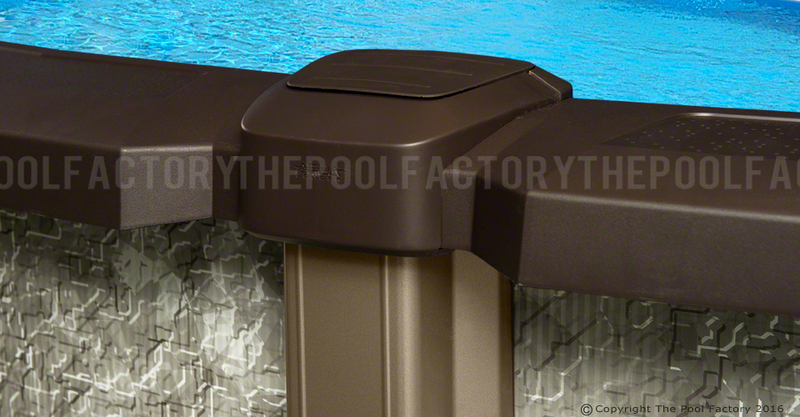 Great job Pool Factory! Was impressed when my package arrived.it was wrapped extremely well and protected.everything was there as ordered and everthig exceeded my expectations.extremely nice pool and well made. The 26 things I ordered are of high quality. 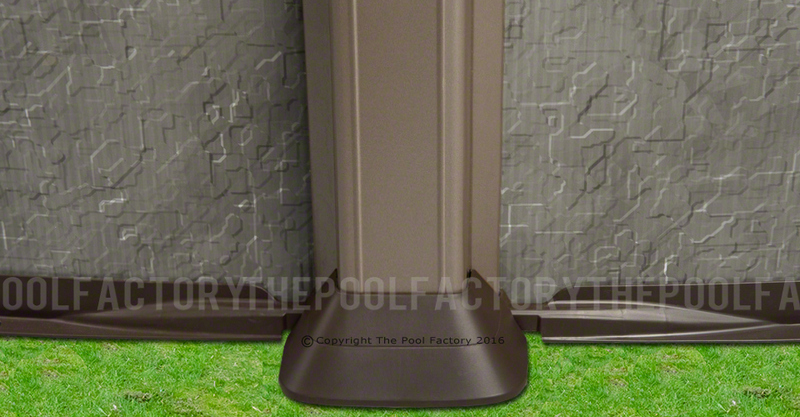 .would recommend for anyone to order from the pool factory..extremely pleased that I did with no regrets. Hats of to you guys job well done. The pool was delivered on time and by kind and helpful trucking people. I carefully inspected the packaging and the parts as quickly as I could. Because I am installing in the Texas Hill Country, Ive had some challenges making the install site level as it is very rocky and the terrain is sloped here. However, up until this point, the parts are all here and in excellent shape. Ive used the instructional DVD to assemble. Its not perfect, but its fairly close. There is a you tube type video on the pool factory website that Ive referred to repeatedly to support the instructions. I havent had to call for support but based upon other reviews, know they are available. All in all, 100% happy with this product and this company. The pool we got is amazing. It was used every day up till we shut it down in Oct. 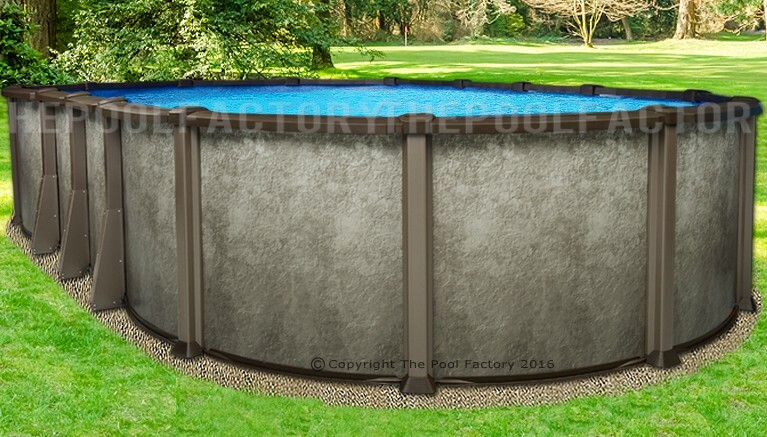 The people at the pool factory answer all my questions and stood behind their product.I recomend buying from the pool factory!! 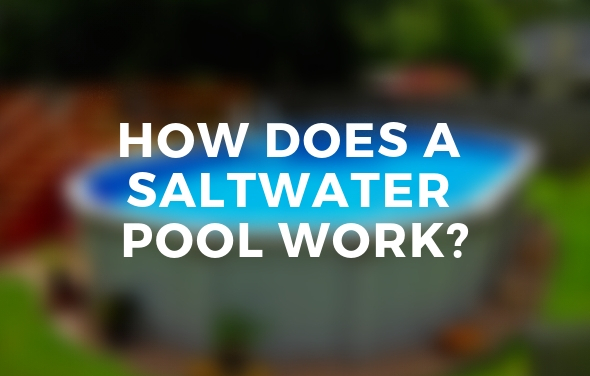 How many gallons of water in a 21'x43' oval pool? 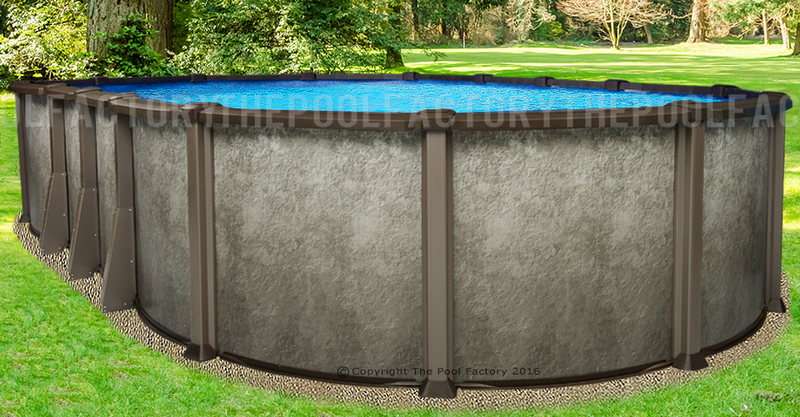 A 21'x43' oval pool will hold approximately 24,000 gallons of water.